Do you want to use Tinder but don’t want your friends and relatives to know about it? If yes, then you are in the right place. 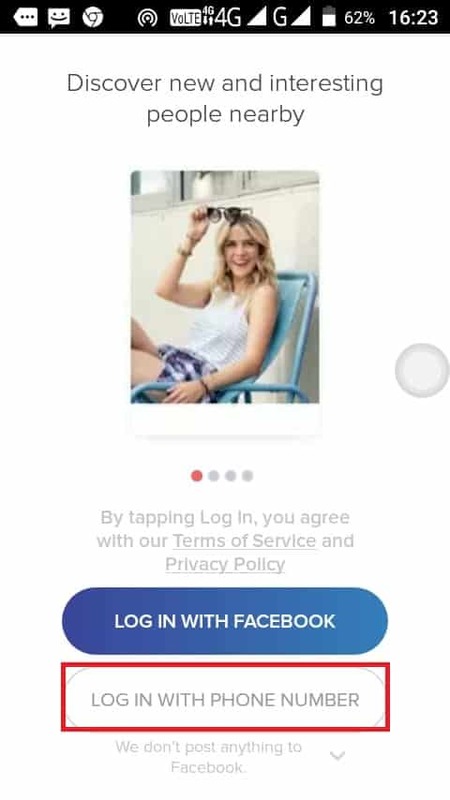 In this post, we are going to discuss how you can use Tinder without connecting it with your Facebook account. So, let’s start without any further ado. Is it even possible to use Tinder without Facebook? Absolutely! You can sign up for a Tinder account using two methods. The first one is to sign up using your Facebook account (that’s not what we want). The other and the recommended method is using your Mobile number to sign up for a new account on Tinder. Does that mean that Facebook is completely out of the equation? No, you can still use your Facebook account to sign up for a new account on Tinder. The option of using your Facebook account appears alongside the option of using your Mobile Number. 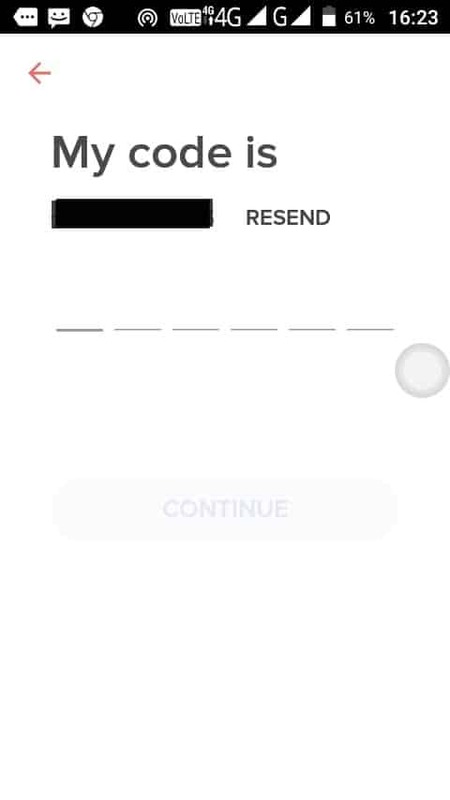 The process of signing up using your mobile number has been implemented on Tinder by using the Account Kit. Account Kit is developed by Facebook to make it easy for developers to implement such a signup process. This means that by signing up using your mobile number you are passively agreeing to the terms of Account Kit. Hence a certain amount of data like your phone number, name etc. will be sent to Facebook. So, let’s look at how you can use Tinder Without Facebook. How to signup on Tinder using your Mobile Number? So, let’s have a look at how you can signup on Tinder without Facebook using your mobile number. Step 1: Download and install the Tinder App if you haven’t till now. You can also visit their official website to use Tinder on PC. Step 2: Launch the app and you will see the options to log in. Click on ‘Login with Phone Number’. Step 3: Now, you have to enter your phone number using which you want to create your account. The app will suggest you your primary mobile number. 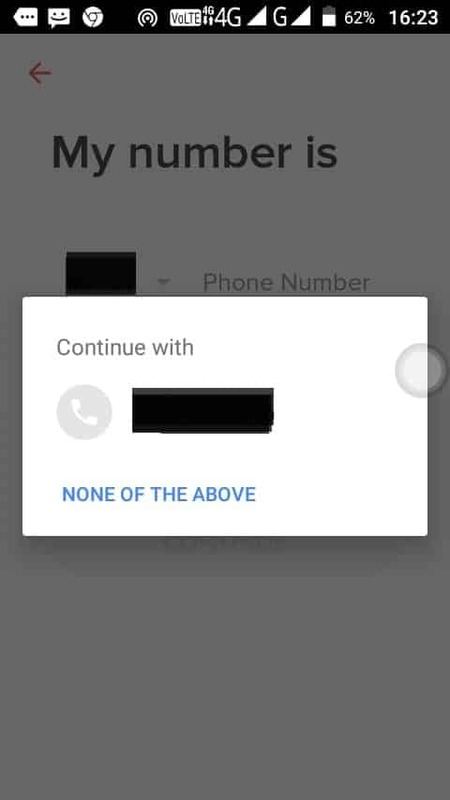 You can either select that or enter a different phone number. Step 4: Now an OTP will be sent to the mobile number that you have entered. Simply enter that OTP in the space provided and tap on ‘Continue’. Well, that’s it! You have successfully signed up for a Tinder account using your mobile number. Now you know how to signup on Tinder without Facebook. Let’s look at some pros and cons of signing up on Tinder without Facebook. No need to have a Facebook account. You will need to verify your mobile number through OTP every time you log in on Tinder (not every time you open the app). You will not be able to see whether you share some interests with your match. When a person connects his/her profile with Facebook a section called ‘Interests’ is added in his/her profile. People can see that section and look at which Facebook pages you follow. It is much easier to have a conversation with someone when you know their interests. Now, considering the above pros and cons you can clearly see that there are some cons of using Tinder without Facebook. In order to overcome them, you can create a fresh Facebook account (not to be confused with Fake Account) and use that to sign up on Tinder. A fresh account will not have your friends and relatives added to it and hence you will be able to use Tinder without having to worry that your friends and relatives might know about it. So, that’s it! We told you everything you need to know about using Tinder without Facebook. Share this post with your friends if you liked it. So, should you use Tinder without Facebook? We let you decide that. We have told you about the pros and cons of doing that. If you have any doubts or queries you can ask us by commenting in the comments section below. Stay tuned for more such posts. See you!